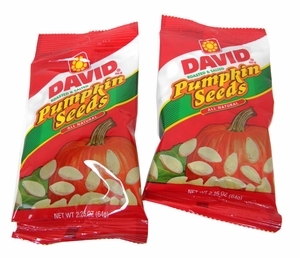 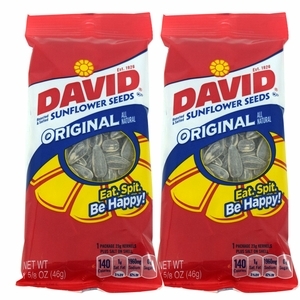 There�s nothing quite like munching on David�s sunflower seeds, forming that little pile of shells, don�t you think? 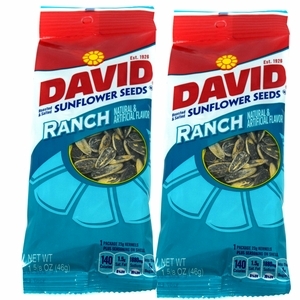 From picnics to afternoon snacks and more, there�s simply no end to the salty deliciousness of David�s. 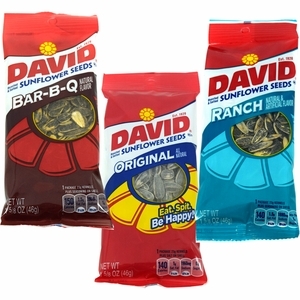 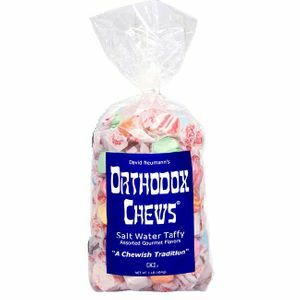 From the classic taste of original to the tangy taste of Ranch sunflower seeds, there�s something for everybody. 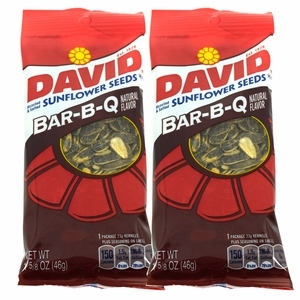 BBQ sunflower seeds make the perfect snack for summer beach outings or picnics, while David�s pumpkin seeds are a delicious seasonal treat in the fall. 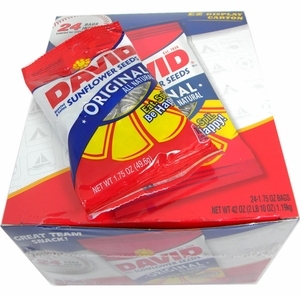 Simply put, David�s has something every body, perfect for any time of the year!